X Infotech built a reliable Public key infrastructure (PKI) for the digital signing of sensitive biometric information stored on the electronic passport. X Infotech delivered a software solution for the creation, storage and distribution of digital certificates. Development of PKI infrastructure for creation, storage, and distribution of digital certificates for eID cards and ePassports, which comprise of MultiPerso Document Signer and MultiPerso CSCA. Build a reliable Public key infrastructure for the digital signing of sensitive biometric data for cardholders in compliance with ICAO recommendations. Bring the highest level of protection for eID card and ePassport holders. 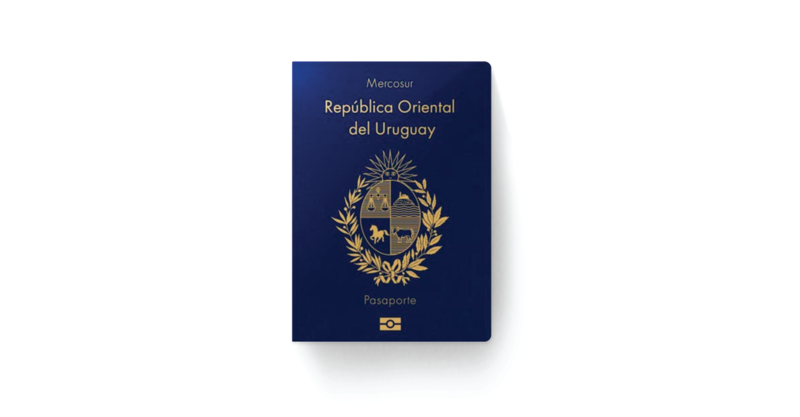 Uruguayan citizens benefit from exceptional security when using their ID documents or travel abroad. The MultiPerso solution helps to advance new eGovernment initiatives.